Inaugurated in 2018, March 4th has now been established as International HPV Awareness Day. The commemoration is part of the International Papilloma Society’s commitment to increase worldwide understanding of HPV and how it affects us all. The annual campaign day encourages everyone to take action to learn about HPV, and how to manage the risk of HPV related cancers. 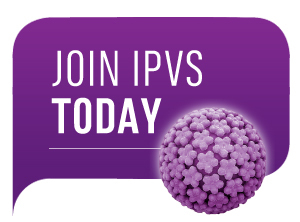 IPVS has recruited a large global partnership to work together to help raise awareness of HPV on March 4th and throughout the year.